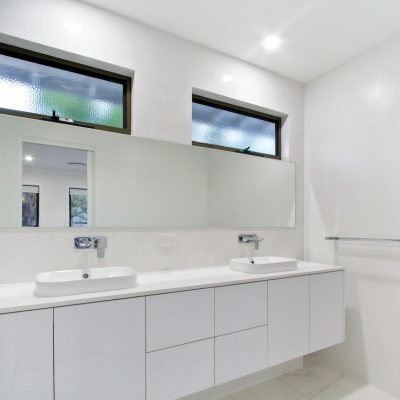 Claremont home transformation. 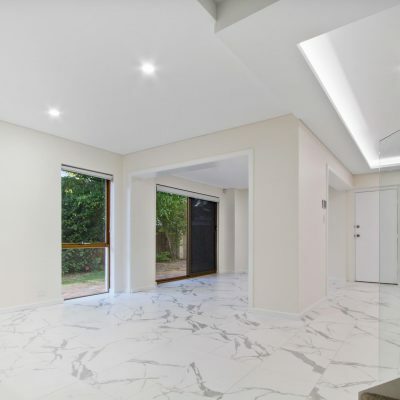 This project was a collaboration between OCR Projects and Go2 Homes extending and transforming this tired Claremont home into a luxurious modern beauty. Complete with a brand new spacious master suite and an extended living area.